We’re now in the golden age for beer lovers with over 4,144 breweries in the United States, according to the Brewers Association. Idahoans take their beer seriously, as they rightfully should – Idaho leads the brewing pack, ranking 9th in the U.S in breweries per capita. No matter where you go in this great state you’re sure to find a frothy, handcrafted microbrew. The Northwest has long enjoyed national recognition for their brewing expertise and Idaho has firmly cemented itself as the state to beat – cranking out 57,971 barrels of craft beer per year. 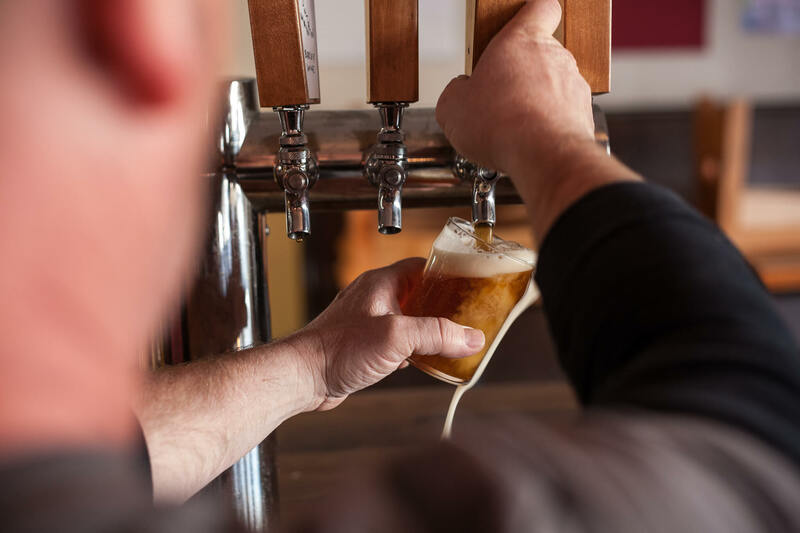 Needless to say, the Gem State’s craft beer sales are booming in part because of the healthy competition that has spread throughout Idaho, but also, because brewmasters from Boise to the panhandle constantly push themselves to develop a better pint. For Idaho grain wranglers, crafting and selling prized beer isn’t just a hobby, it’s a lifestyle. Check out seven of Idaho’s mouth-watering breweries and then set up your own Idaho brewery tour. 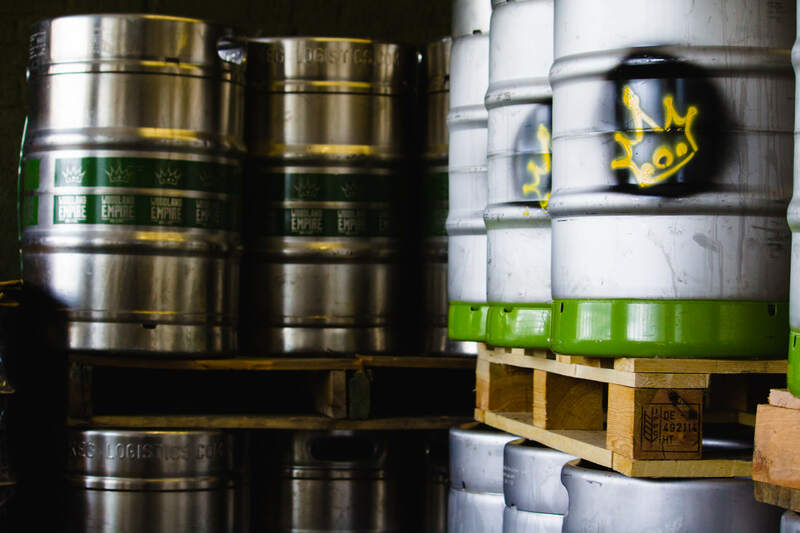 Payette Brewing Company is known for being the first brewery in Idaho to can their beer. Payette boasts a 15-barrel brewing system with four year-round beers on tap for your drinking pleasure. Enjoy a Muttonbuster Brown Ale, a North Fork Lager, or the locally-renowned Payette Pale Ale. The Sun Valley Brewing Company has won numerous awards for many of the 12 locally made, unique brews it offers. Kick back, relax, listen to some live music, and enjoy a Gretchen’s Gold Lager. For dinner, be sure to order the chicken pesto pasta made with homemade pesto. These guys have been crafting out-of-this-world brews at the base of the Teton’s since 1988. 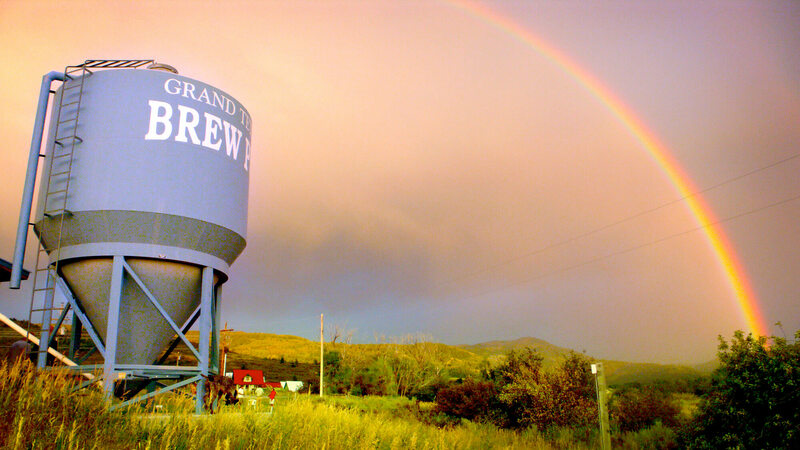 Grand Teton Brewing Company features signature brews and seasonal brews, ranging from their famous Amber Ale to their thirst-quenching 208 Session Ale. Enjoying a frosty brew at McCall Brewing Company. 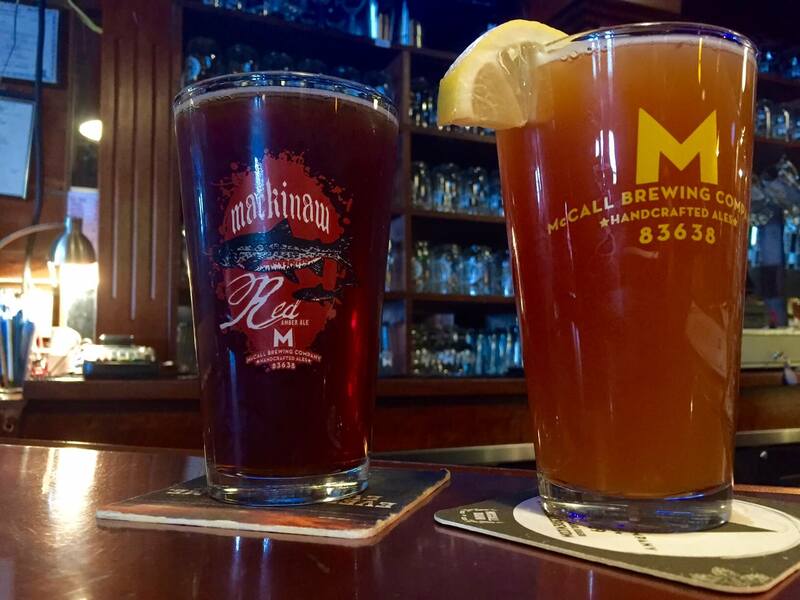 McCall Brewing Company has been around since 1994, serving handcrafted ales and to-die-for food to locals and travelers alike. Stop by during the summer and enjoy a Mackinaw Red on the deck that overlooks the city of McCall and Payette Lake. Award-winning ales and lagers, need I say more? Idaho Brewing Company specializes in the extraordinary with 12 unique beers on tap all year long. Take your tastebuds for a ride with a Wolf’s Oatmeal Stout or the Highland Scotch Ale. Before you leave make sure you try my personal favorite, Maggie’s Dog Slobber Brown Ale. Behind the scenes at Woodland Empire. From the start, Woodland Empire separated itself from the pack by infusing quality and creativity into every brew they crafted. Woodland Empire uses Idaho-grown Cascade hops in all of their frosty brews, an ingredient that locals will tell you is incomparable. Stop by and see what everyone’s been talking about, play some darts, and enjoy a cold pale ale with your friends. Photo Credit: MickDuff’s Brewing Company/Facebook. 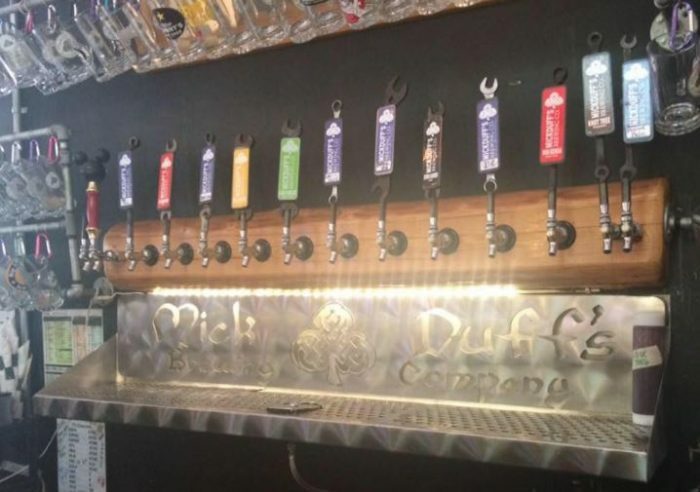 MickDuff’s Brewing Company is a small craft brewery and family-friendly restaurant known for its hand-crafted ales, daily specials, and music events. To tap into all that Idaho breweries have to offer and find your favorites, check out the Idaho Brewers Trail Map.